The organiser of the 1 World Music Festival said the event that would have brought acts such as Snoop Dogg and Far East Movement to Singapore this weekend has been called off. In a press statement on Wednesday, event organiser Retfar Entertainment said the festival has been scrapped due to “unforeseen circumstances”. The organiser didn't elaborate, but it apologised for the "unfortunate conclusion", adding that the staff behind the festival are a passionate bunch that were "very disheartened" at the turn of events. It thanked everyone that believed in this event and who planned to attend. Those who have bought tickets and tables sold for the event will be refunded accordingly, the organiser said. Buyers should contact their ticketing agents for details beginning 25 September, it added. 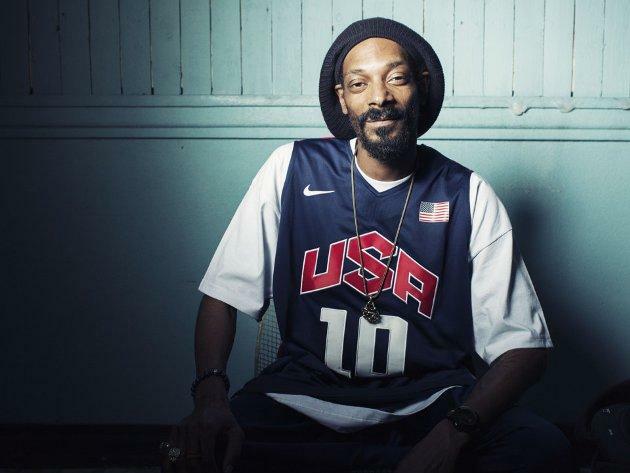 The cancellation has caught many by surprise as as recently as Monday, Snoop Dogg had tweeted that he was coming to Singapore. The music festival, which was slated to be held at the Marina Barrage on 20 and 21 September, had boasted of a star-studded lineup that also included Yuna, N.E.R.D., Iggy Azalea and Moby.